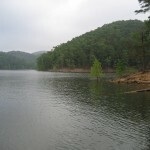 McGee Creek Lake in southeastern Oklahoma is located a few miles north of Farris. 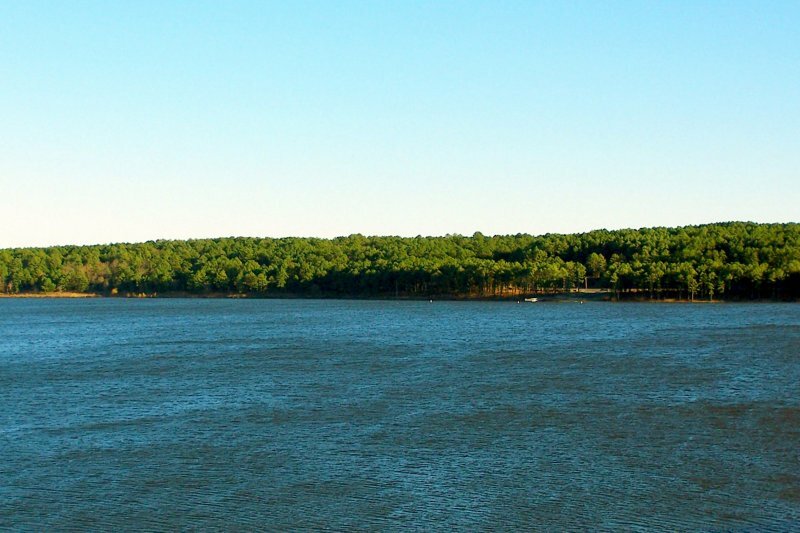 McGee Creek Lake has 77 miles of shoreline and 3,810 surface acres. McGee Creek Lake is a scenic deep water lake with rocky banks. This trophy largemouth bass fishing lake is covered in timber in the upper part of the lake. For the hunters, the Stringtown WMA and the McGee Creek WMA are both near by, just northwest of the lake. There is also camping and all kinds of trails around this lake. Scroll down and read more about all the great things to do at McGee Creek Lake! McGee Creek Lake has 77 miles of shoreline and 3,810 surface acres.